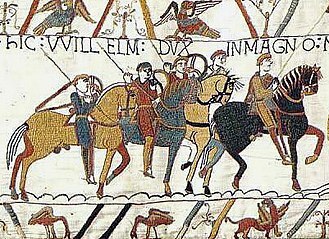 The 1999 British Grand Prix was a Formula One motor race held on 11 July 1999 at the Silverstone Circuit near Silverstone, England. 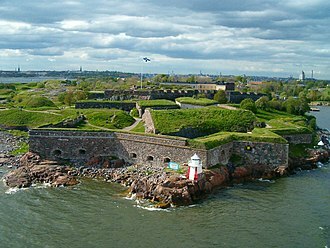 It was the race of the 1999 Formula One season. 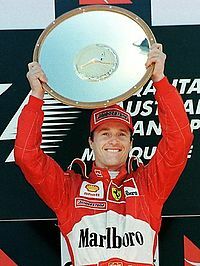 The 60-lap race was won by McLaren driver David Coulthard after he started from third position, eddie Irvine finished second for the Ferrari team and Williams driver Ralf Schumacher came in third. 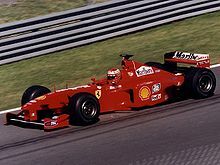 Jacques Villeneuve and Alessandro Zanardi both stalled on the grid causing a race restart, while the red flags were out, Michael Schumacher crashed at Stowe corner due to brake failure, breaking his leg. This would keep him out of Formula One until the Malaysian Grand Prix, following a difficult season Damon Hill performed well to finish 5th in his home race and seemed happy enough to carry on for the rest of the season. 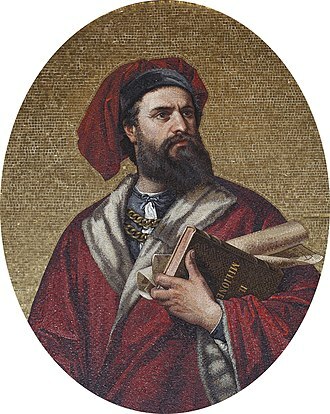 He had led the race for a lap, which was the last time he would lead a Grand Prix. This was Toranosuke Takagis final classified Formula One race finish and he failed to finish each of his subsequent eight races. 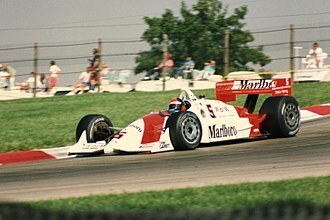 Stewart Grand Prix was a Formula One constructor and racing team formed by three times Formula One champion Jackie Stewart and his son Paul Stewart in 1996. 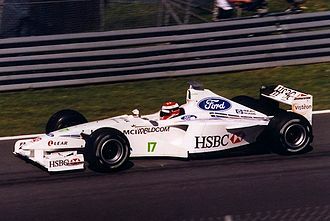 The team competed in F1, as the Ford works-supported team, the 1999 season was by far its strongest, yielding one win and one pole position en route to finishing fourth overall in the Constructors Championship. 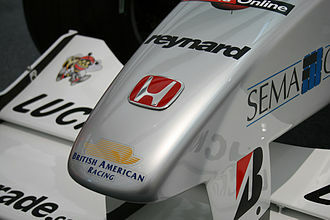 At the end of 1999, Ford bought the team outright, in 2004 Jaguar Racing was sold to energy drink company Red Bull and was rebranded Red Bull Racing in 2005. The teams origins are traced back to 1988 when Jackie Stewarts son Paul set up Paul Stewart Racing at the end of 1988 when he bought the Gary Evans Motorsport Team and his team entered the 1989 British Formula 3 season with a workforce of 10 employees. The team attracted the sponsor Camel, Paul Stewart had driven the car alongside German Otto Rensing. The teams first season had not been successful with a sole win for Stewart at Snetterton. 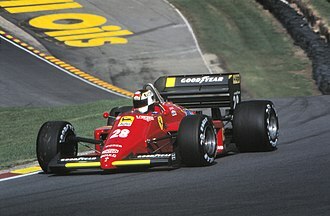 In 1990, the team expanded with a move to their headquarters in Milton Keynes and was divided into three sections, preparation for European Formula 3000, Formula 3 and Formula Vauxhall Lotus. 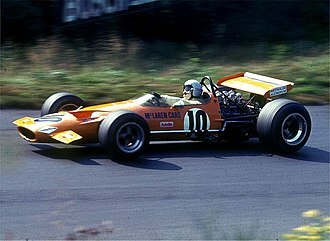 Within a few years, the team enjoyed success in Motor Racing by winning 12 titles and 119 races in various categories. Ford had been in a deal as an engine supplier to Sauber before this. 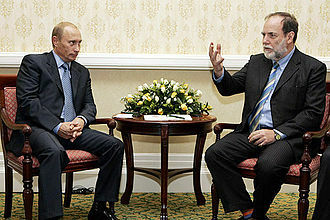 The team would be based in the United Kingdom with finance from Malaysia as a promotion for the country in general, Stewart were in consultation with John Barnard about a business plan with a budget of £24 million. The first car named the Stewart SF01 was launched on 19 December 1996, with backing from Ford, Stewart GP entered the 1997 Australian Grand Prix with drivers Rubens Barrichello and Jan Magnussen. The only success of their first year came at the rain-affected Monaco Grand Prix where Barrichello finished second, Magnussen in the second car finished just outside the points in 7th after losing his front wing at the chicane. Elsewhere, the cars were consistent midfield runners and Barrichello was often in a position to challenge for points, Stewarts reliability was poor, as the Ford Zetec-R V10 engine installed in the SF01 chassis proved to be extremely fragile. 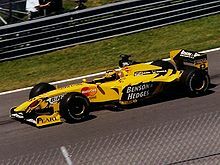 British American Racing was a Formula One constructor that competed in the sport from 1999 to 2005. BAR began by acquiring Tyrrell, and used Supertec engines for their first year, they formed a partnership with Honda which lasted for the next six years. The team was named after British American Tobacco plc, which owned and sponsored it in order to display its Lucky Strike and 555 brands, the headquarters were in Brackley, United Kingdom. 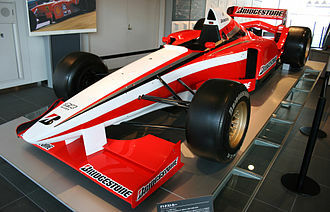 In mid-November 2004, Japanese car manufacturer Honda purchased 45% of the team, consequently, BAR Honda became Honda Racing F1 Team for the 2006 Formula One season. 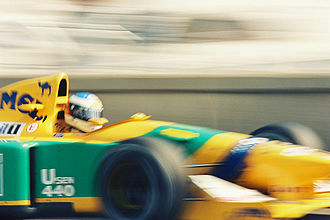 British American Tobacco had been involved in Formula One for many years, in 1997 the corporation was convinced by Craig Pollock to provide most of the equity to purchase the Tyrrell Formula One team for GB£30 million. 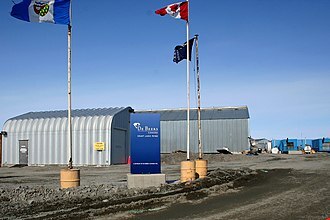 Pollock, Adrian Reynard and Rick Gorne were the minority partners, the deal was announced on 2 December 1997. 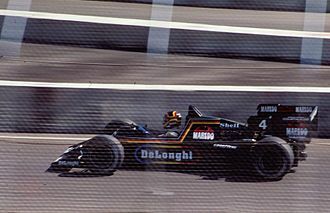 The team was officially known as Tyrrell in 1998, before it became BAR the following year. On 23 July 1998 BAR announced the signing of World Champion Jacques Villeneuve away from Williams with a contract for the 1999 season. 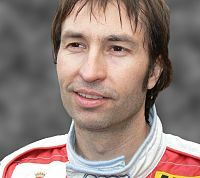 Pollock had managed Villeneuve throughout his racing career, Villeneuve was joined by F1 rookie Ricardo Zonta. The cars chassis was built by Reynard Motorsport at a new factory in Brackley and was powered by Supertec engines. At the launch of their new car BAR unveiled separate liveries for their cars, Villeneuves car painted in a white and red Lucky Strike livery and Zontas carrying a blue and yellow 555 livery. The FIA deemed the dual liveries illegal under F1 regulations which state that a teams cars must carry largely identical liveries, BAR lodged a complaint with the International Chamber of Commerce but simultaneously lodged a complaint with the European Commission. Pollock was summoned to the World Motor Sport Council to explain the team behaviour and he apologised to the Council and reiterated his acceptance of the FIAs authority. To get around the ban BAR ran one side of their cars painted in the Lucky Strike colours, BAR reverted to a more traditional style of livery for 2000 onwards. 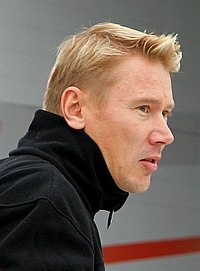 Mika Häkkinen won his first title with McLaren. 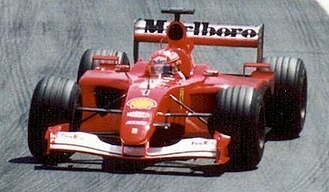 Michael Schumacher finished as runner-up with Ferrari. McLaren-Mercedes won the Constructors' Championship (their most recent to date) with the MP4/13. Brazilian Nelson Piquet won his second Drivers' Championship, driving for Brabham. Alain Prost (pictured in 1984), driving for Renault, finished runner-up despite leading for most of the season. 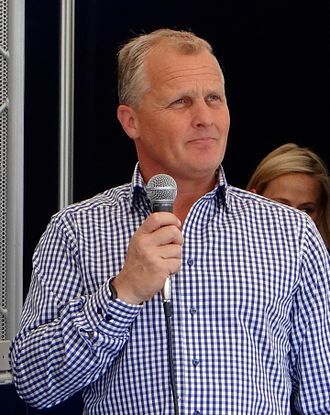 Herbert at the 2014 Goodwood Festival of Speed. Herbert driving for Lotus at the 1994 British Grand Prix. He finished eleventh. 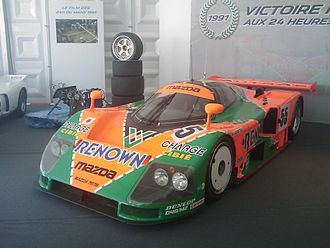 Herbert was among the drivers who drove this Mazda 787B to victory at the 1991 24 Hours of Le Mans. 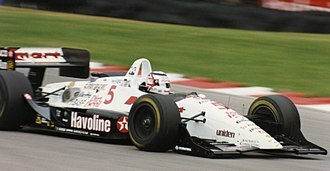 Herbert driving for Stewart at the 1999 Canadian Grand Prix. He brought the car home in fifth. 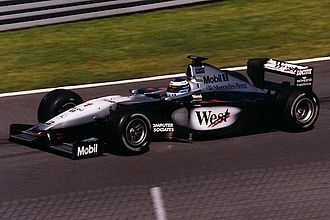 David Coulthard driving the MP4/14 at the 1999 Canadian Grand Prix. McLaren MP4/14 on display at the Donington Collection. The car carries chassis number 4 and is in the state it crossed the line to win both the 1999 Japanese Grand Prix and the Formula One Drivers' Championship for its driver, Mika Häkkinen. Part of a technical display of London's Science Museum: a McLaren Mercedes MP4/14, driven by Mika Hakkinen during the 1999 German Grand Prix. Salo driving for Tyrrell at the 1995 British Grand Prix. The team had Reynard chassis and Honda engines (although in the maiden season they used Supertecs instead). The BAR 002 brought the team its first points at the 2000 Australian Grand Prix. Stewart SF01, driven by Jan Magnussen in Stewart's debut season. 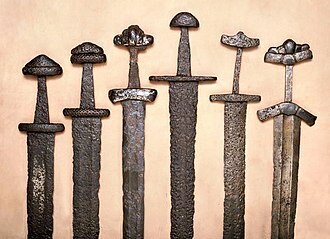 From The Donington Collection. The Lola B99/50 of Drivers' Champion Nick Heidfeld.